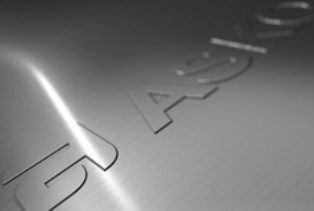 We’ve put together a range of articles below to help you learn more about ASKO appliances and their key features. Whether you’re looking for a new oven, cooktop or dryer, you’ll be sure to find something useful below. More than a pretty face! 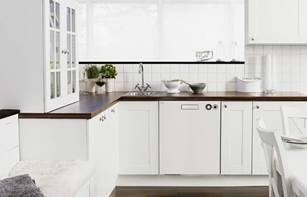 What matters in a new household appliance? What's better? Washing by hand or using a dishwasher? Oven features – are they worth the investment? 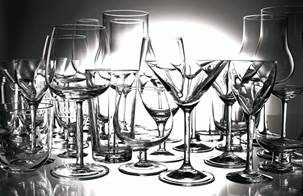 Cheap vs expensive dishwashers - where does the extra spend go? 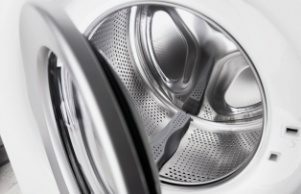 Does adding more detergent improve wash results? Can clothing really shrink in a dryer? 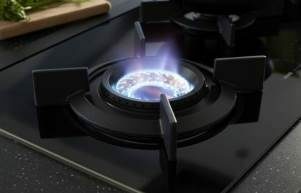 What’s the right cooktop for you? Form follows function – or does it? 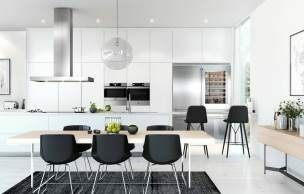 We've collected a few kitchen concepts to help you design a space that perfectly highlights your new ASKO Appliances.